All materials and ingredients will be provided in class. 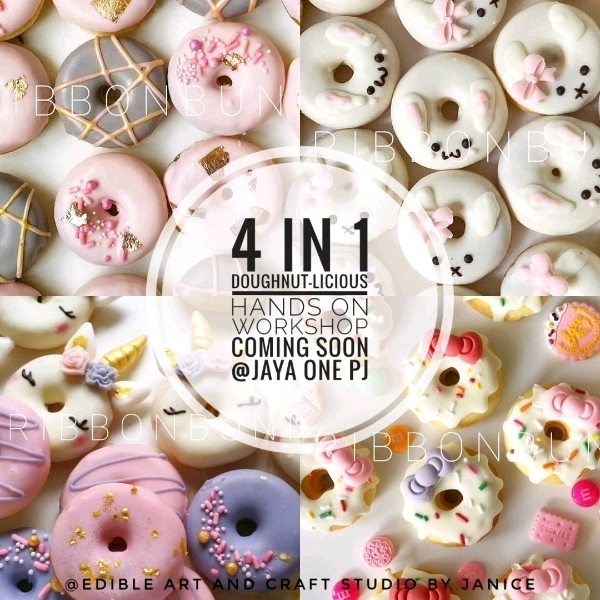 U will take home 12 mini doughnuts with 4 different designs. Light refreshment and drink will be served.